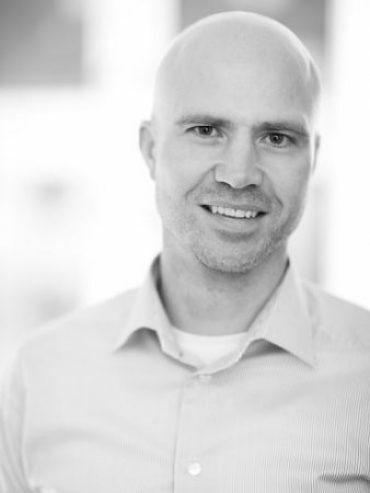 Andreas is an MBA graduate with 15+ years of professional experience developing businesses as MD/Business Manager within consumer goods, health services and ecommerce segments. He has broad operational experience with P&L accountability, marketing/sales management and business development navigating in international matrix organizations as well as new venture projects. Andreas exercises a direct but considerate and team oriented leadership style with strategic planning and high level of execution as key strengths. Analytical problem solver within all aspects of a business environment, from financial issues to business processes to strategic human capital management. Specialties: A thorough understanding of Marketing & Sales issues, a nose for business strategy and branding, entrepreneurship and start-up ventures, effective general management capabilities including strategic human capital issues and business transformation projects. Weidhertz was formed in 2005 with the aim to facilitate for start-ups and give advice on investment opportunities in the Scandinavian markets. Weidhertz draw on a large pool of individuals and companies delivering the resources and skills needed to execute on a variety of challenges. Weidhertz is based right outside of Oslo, the capital of Norway. Situated centrally in Scandinavia we are perfectly positioned to provide real time insight and updates on market dynamics. Weidhertz employs state of the art technology in facilitating for and implementing start-up projects. Technology provides for reduced time to market and effective business development. We have a broad understanding of the technology needs of most start-up projects.